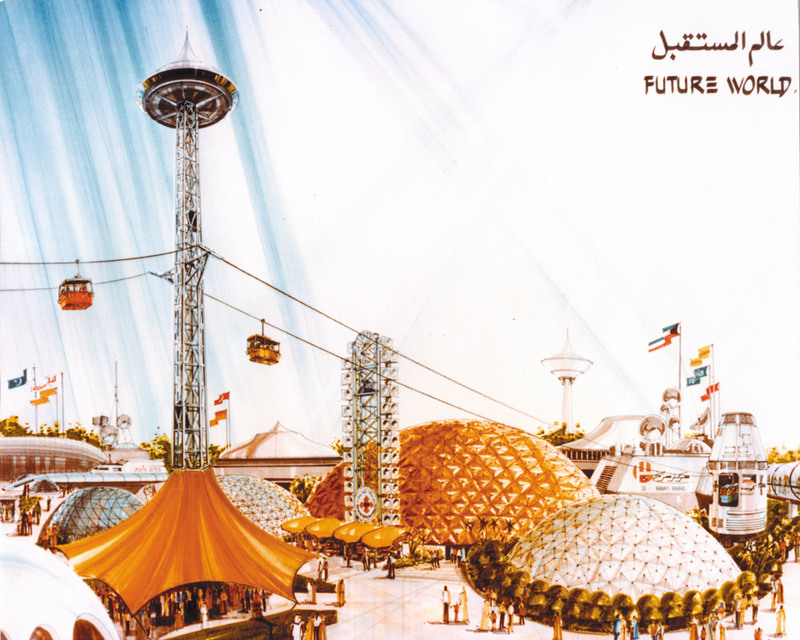 Entertainment City was the first theme park developed in the Middle East. 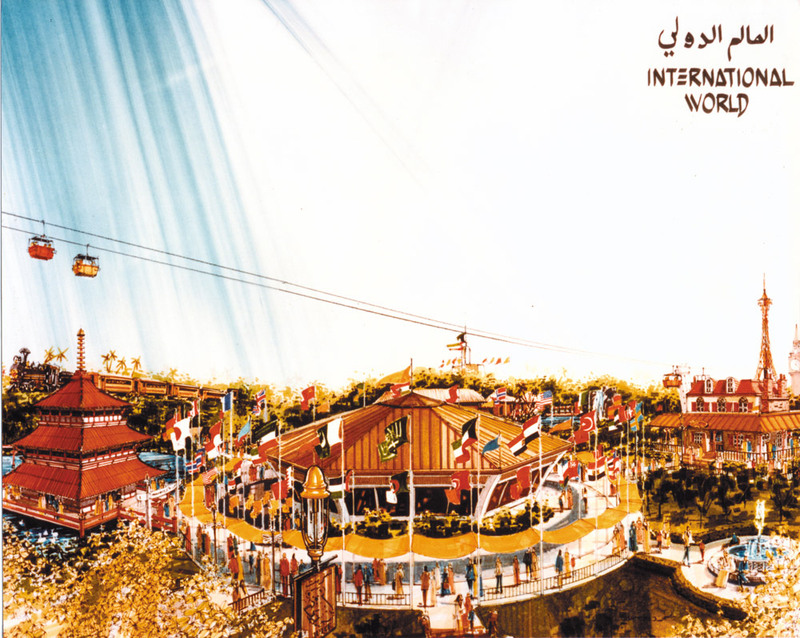 The Government of Kuwait approached VTN International to develop this idea and suggest attractions. The project consists of three main areas - Future World, Arab World and International World. 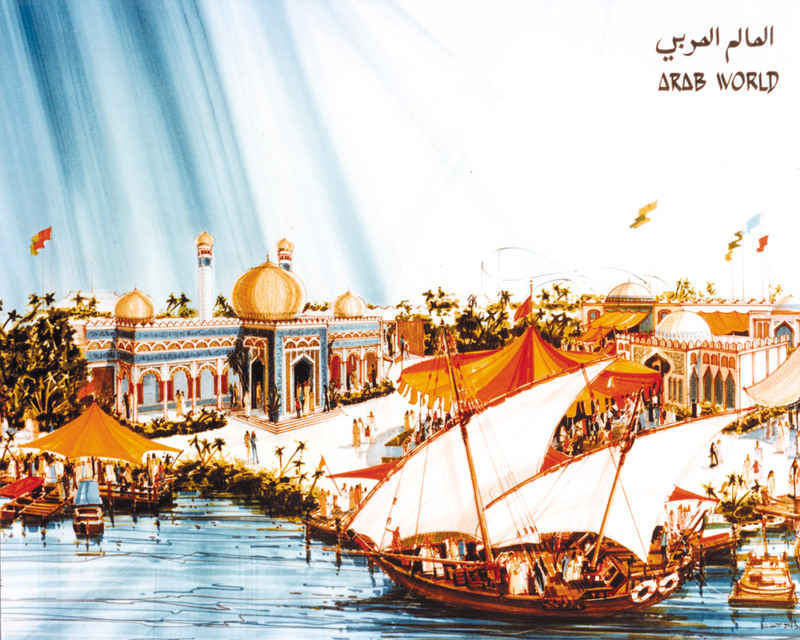 A train carries people around the park which features a lagoon with a Dhow, celebrating the history and culture of the region. We developed each area of the project and helped to make it a very popular destination in the Middle East. 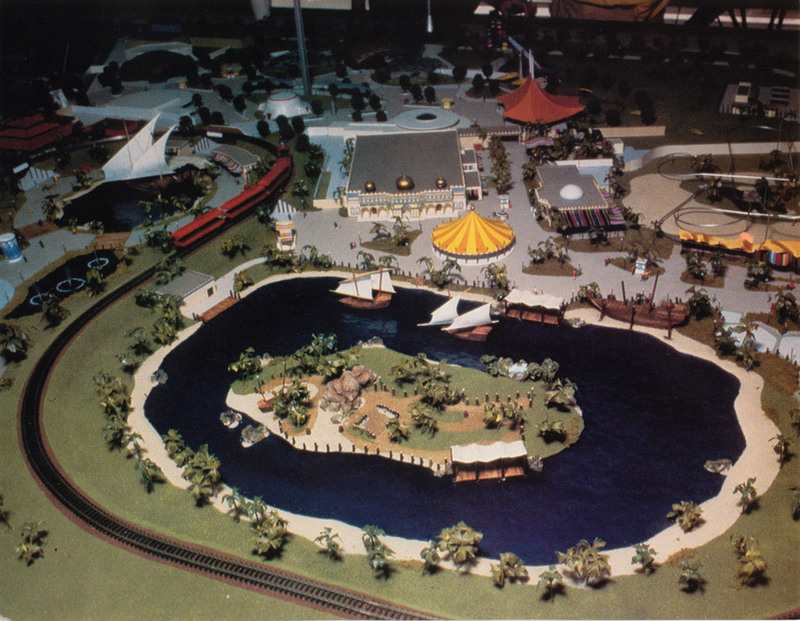 Entertainment City was the first theme park in the region. The project showcased the culture and history of the Middle East and an International Zone that highlighted the “Wild West” made famous by Hollywood and requested by the owners. The project established the need for recreational facilities in the region and has remained a popular destination over the years.